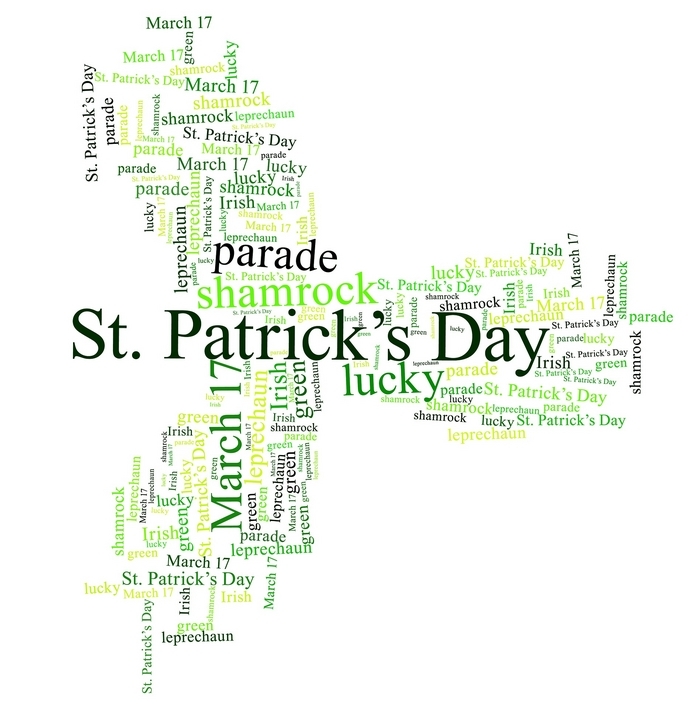 Though a feast day on the Catholic calendar since the 1600s, St. Patrick's Day only became a public holiday in Ireland in 1903. Prior to the early 20th century and a structured national approach to honouring the saint, the Briton was resurrected from time to time and pushed to the front of many campaigns. The feast day's events, which drew large crowds, were always managed either directly, or were heavily influenced, by the local Catholic church. That is not surprising, Patrick was a Christian after all. Many pre-Famine St Patrick's Day events were organised by the temperance movement, headed by Fr Theobald Mathew. The movement encouraged the Irish nation to pledge to abstain from alcohol for corporal and spiritual betterment, but sometimes with mixed results. The St Patrick's Day teetotallers procession through Castlebar in 1841 was not one of that organisation's high points. The march was to be a show of strength, an opportunity for the Rev Gibbons to display his and his members' accomplishments. Frustratingly for Gibbons, a large number of the group arrived to take up their places in the parade’s ranks while under the influence, having soundly violated their pledges. The non-teetotaller band abandoned the depleted parade midway through to join the town’s festivities, causing the temperance leaders to consider organising a teetotal band of their own that they could depend on. Public anger at England's slow and inadequate relief for Famine victims was harnessed by nationalist politicians and St Patrick's Day again provided a ready-made protest crowd. In March 1848, the men of Mayo were encouraged 'to assemble in your several parishes on St Patrick's Day... and make your grievances known to your sovereign'. Though the protests were to be peaceful, emotions were high and just four months later the Young Irelander Rebellion took place. The temperance movement was fading by the 1890s, which created an opening for emerging cultural nationalist groups such as the Gaelic League. The League linked advancements in the Irish language with a strong Catholic church. Fr Eugene O'Growney, one of the League's founders, went as far as to claim that Irish language literature was the most Catholic literature in the world. To the Gaelic League, it was natural that the Catholic feast day of St Patrick would be dominated by an alliance of faith and language. Early 20th century St Patrick’s Day festivals in Mayo were busy events where different groupings regenerated and strengthened their causes. Take the year 1906 for example. In Foxford, the day's celebrations included a feis, a Mass after which many took the total abstinence [from alcohol] pledge, a second Mass in Irish, and an evening event in which school children took part in Irish history, language and religion competitions with prizes for the best Irish speaking family and the best knowledge of Dr McHale's Irish Catechism. Ballina was unusual that year as its pubs did not close, and while many indulged, the crowds were orderly. A sermon in the cathedral was preached in Irish by the well-known Gaelic scholar the Very Rev Monsignor O'Hara. The event was preceded by early masses and followed by a high mass. Westport held an Irish language procession of 2,000 people through their streets. A language procession organised by the Gaelic League took place in Ballyhaunis but the attendance was low owing to it being fair day in the town. The Rev. Frost was annoyed and used his sermon in the old Augustinian Priory to issue a warning to his flock. He reminded the townspeople that on a fine day they could see Croagh Patrick where St Patrick had fasted for 40 days and prayed unceasingly for Ireland, but if St Patrick came down amongst them that day, he would be ashamed to see the transaction of business on his feast day. St Patrick's Day is more relaxed today being centred on the feast day, community, inclusion, a few hours of fun for the kids and, for now at least, the All-Ireland club finals. Enjoy the day.